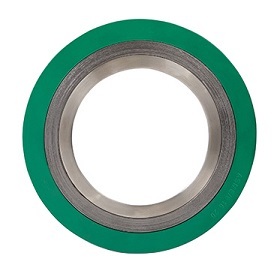 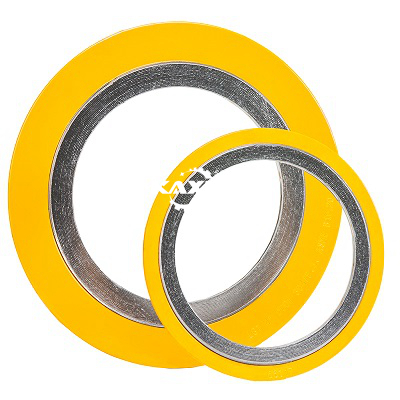 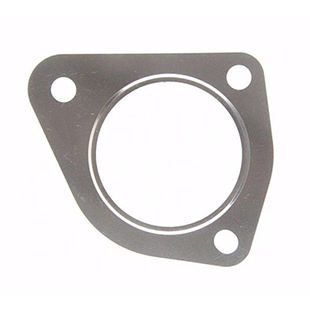 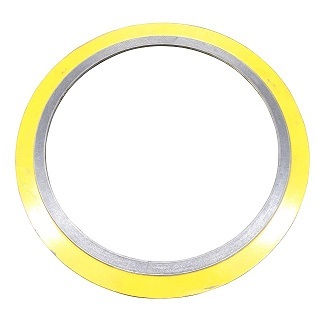 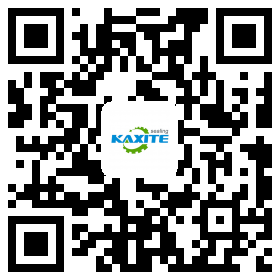 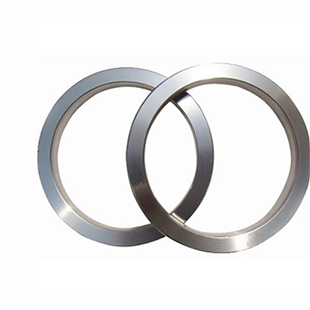 Kaxite is one of the most professional spiral wound gasket manufacture and supplier in China, in addition the finished products, we can also supply the metallic raw material and the filler raw material separately. 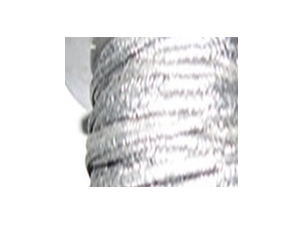 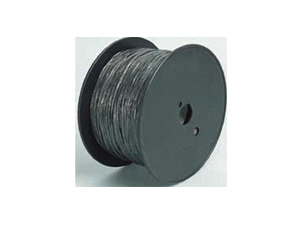 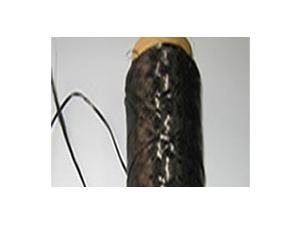 > For braid graphite packing with wire mesh packing > Inconel wire reinforced graphite yarn. 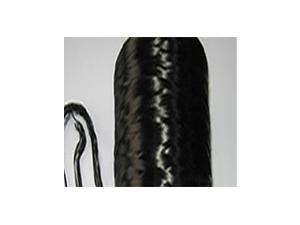 > Jacketed with inconel mesh. 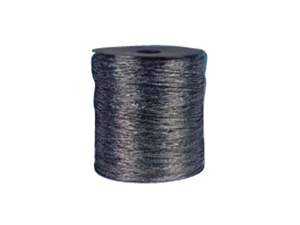 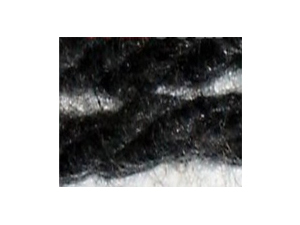 > PR107AM Graphite yarn jacketed with aramid mesh.